Description: Euless Foundation Repair is a business categorized under child guidance, which is part of the larger category individual & family social services. 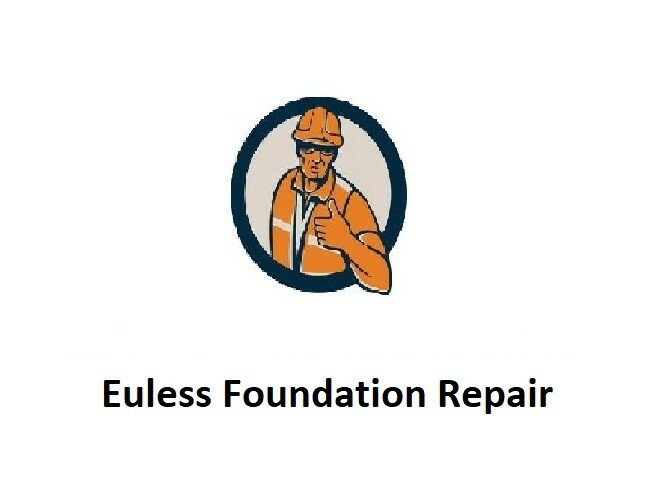 Euless Foundation Repair is located at the address 400 S Industrial Blvd #420 in Euless, Texas 76040. The Euless Foundation Repair is Dean Wright who can be contacted at (972)483-9631.
Review: Our foundation repair company is based in Euless, Texas. This is where our business took root and began to flourish. We have been open for business for many years. The services we provide include slab repair, pier & beam repair, draining services, crawl space repair, drainage correction and more. We have countless experiences in both residential and commercial foundation repair. We have worked on slab repairs, pier and beam repairs, drainage correction, house leveling, and more. All of this has taught us many things. We are able to handle any problems we encounter in order to deliver fast and effective solutions for our customers. Going forward, we hope to maintain the high standards we have laid out from the start. It is not always easy, and this is not a glamorous job, but our team loves the work that they do and they take pride in helping customers. For the top affordable foundation services in Euless, Texas and the surrounding areas call us at 972-483-9631. Location & access map for "Euless Foundation Repair"